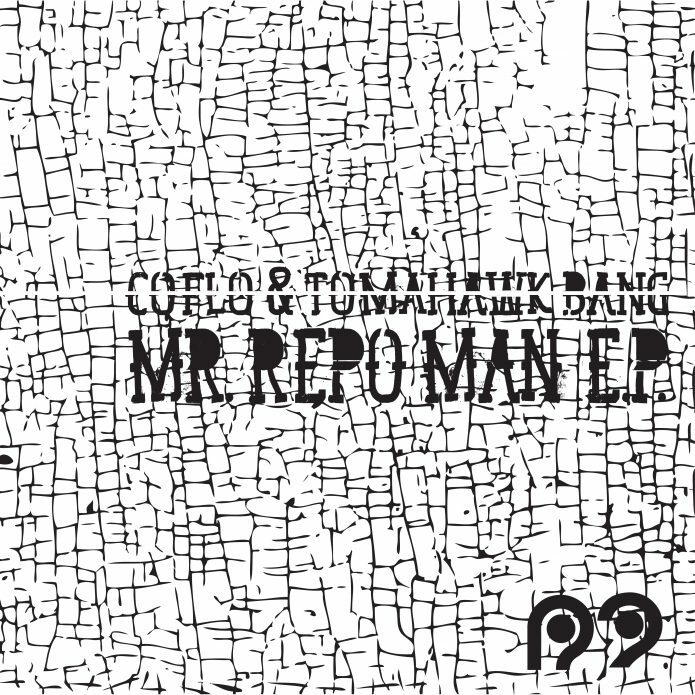 Coflo & Tomahawk Bang – Mr Repo Man E.P. For Tomahawk Bang, music is “Himdag” or the “way of life.” As a native of Arizona’s Onk Akimel O’odham tribe; the Salt River Pima Maricopa Indian Community, Tomahawk developed his relationship with music whilst participating in traditional ceremonies on his homeland. The deeply spiritual nature of his culture serves as one of the clearest influences and most pertinent characteristics of his music. In the world of Tomahawk Bang, the music was, is, and will always be an indigenous experience. Coflo Ferreira is a dancer, producer and Capoeirista born and raised in the East Bay Area of California. Founder of Catch The Ghost Records and proud member of the Soulshifters artistry collective and legendary dance crew, Circle of Fire. 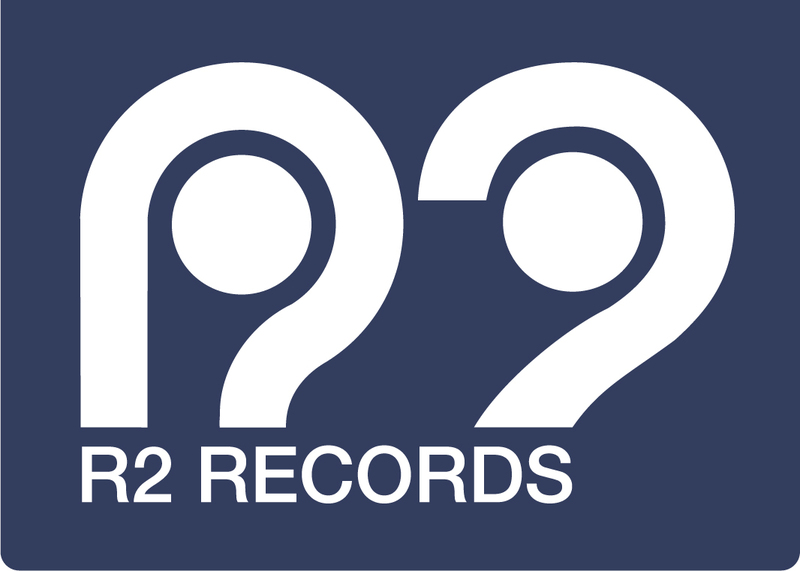 The two producers join together on Mr Repo Man to create three tracks that weave organic sounds with melodic percussion and basement beats, crafted to induce movement of body and replenishment of soul.